If you’re looking for tree care advice and experienced professional Newtown Square tree services, you’ve come to the right place. 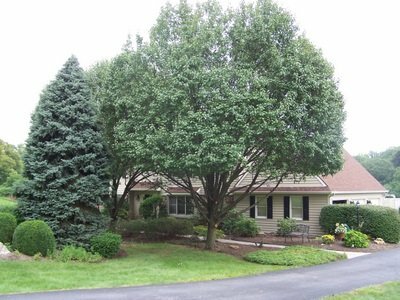 Scruggs Tree Service has been proudly providing homeowners and businesses in Newtown Square Pa and other surrounding Chester County townships, with valuable tree services since 1977. We offer Newtown Square homeowners and businesses a full range of tree care services.